¿Dónde está la fiesta? Right here in London, of course, where you can order a cracking margarita any time of day. 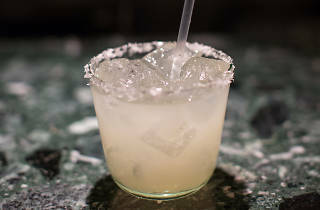 The origin of the classic Mexican cocktail (tequila, triple sec, lime) is always up for debate – many lay claim to the drink’s invention. But one thing is for sure: it’s damn delicious, with a kick drinkers can’t get enough of. 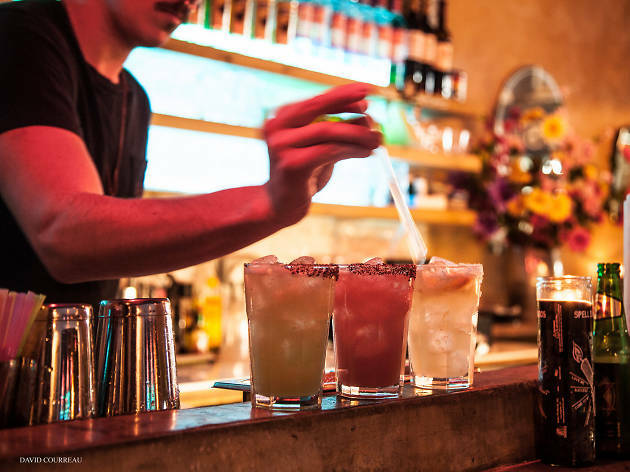 In London, you’ll find the drink – whether classic, tommy’s, frozen or otherwise – in tequila-loving bars and cocktail joints that know a thing or two about shaking the classics. 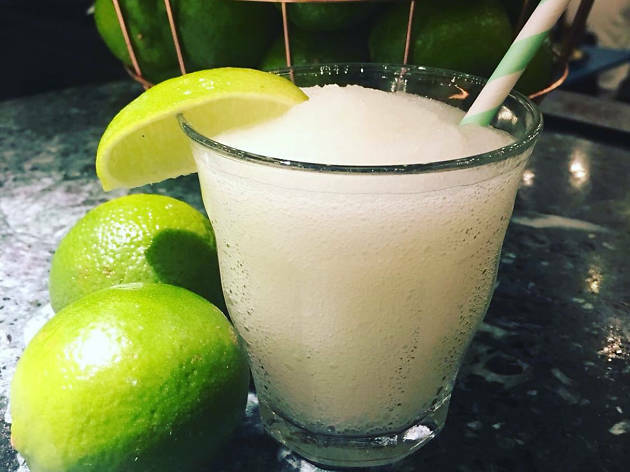 It’s a top tipple to choose when it’s party time, so work your way through this list of the best margaritas in the capital – on Margarita Day (Friday February 22) or otherwise – and let the good times roll like a Mexican wave. Margaritas are given the full treatment at the bar beneath Breddos taqueria, with six twists on the classic, including a £6 frozen marg barg. A grilled pineapple and a cherry-and-rosemary version show off in-your-face and delicate flavours respectively. Del 74 is a party-ready bar where tequila flows freely. Classic margaritas cost a fiver during happy hour, or opt for cucumber or watermelon flavours at any time of day. 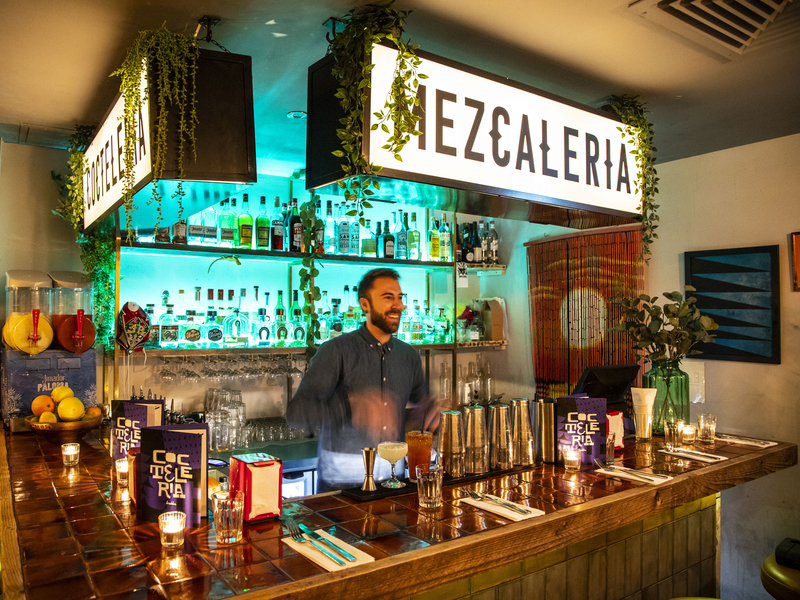 This upmarket taqueria found under a London Bridge railway arch is well into margaritas. Our tip? Grab an ace frozen version, made all the sweeter with orange blossom honey. 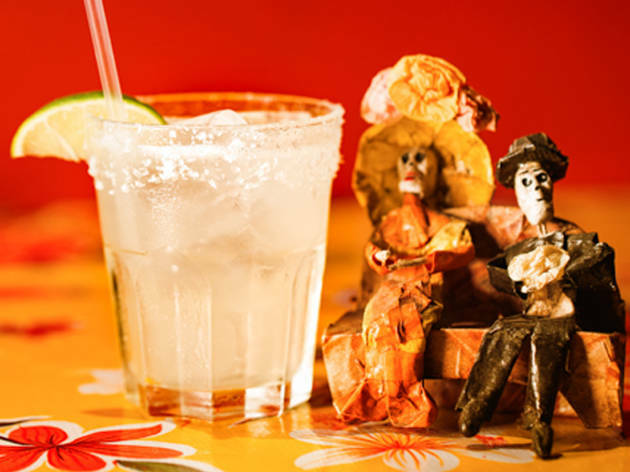 The team behind Fam are tequila experts, and from one sip of the house margarita, you can tell. It blends highland and lowland tequilas with citrus and Devon flower honey for a cute local twist. Perfecto. 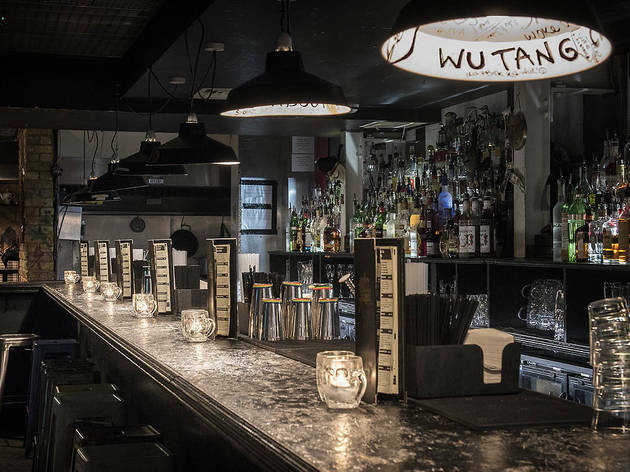 Seek out this tequila den near the bright lights of Soho for a wild night out. 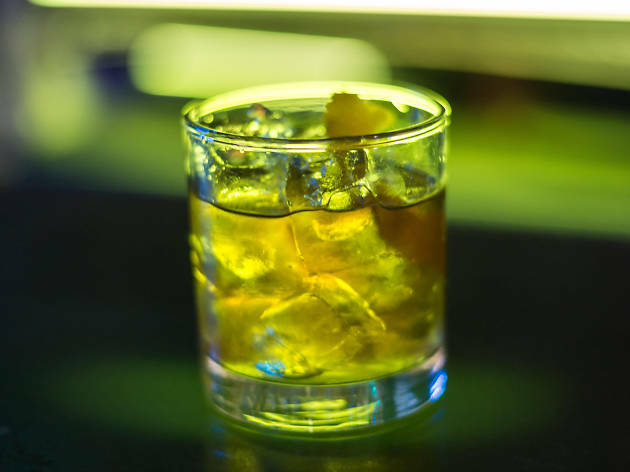 There are six takes on the Mexican cocktail to pick from – but you can’t beat it on the rocks with a salty rim. 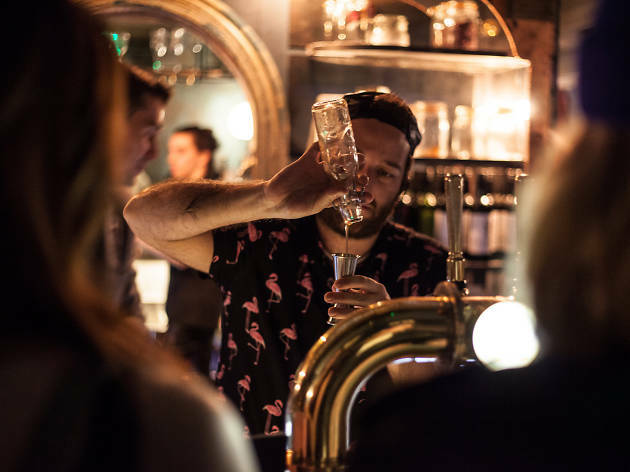 While they bang out solid classic margaritas at this London Bridge bar, we love it when they get creative. 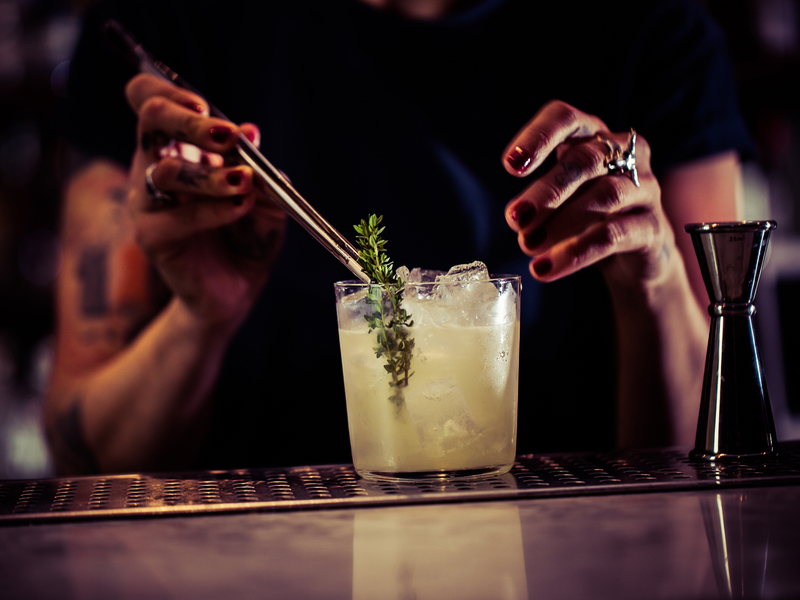 The chargrilled pineapple and sage margarita is a smoky blend with real cojones. There are lots of exotic concoctions on the menu at Santo Remedio, but you won’t be disappointed with a beautifully balanced margarita de la casa. 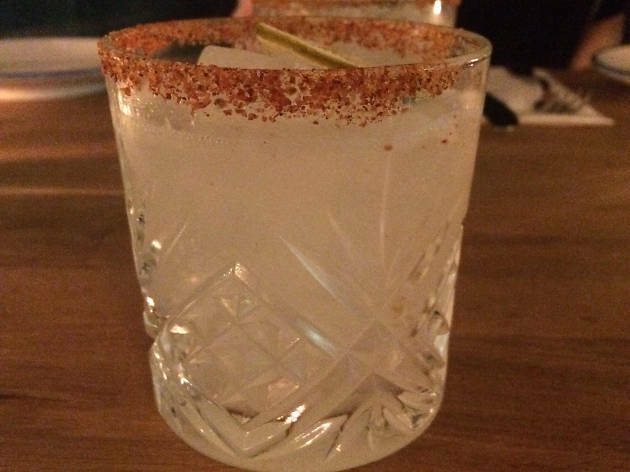 Forget a salt rim; they use tajín, a chilli-spiked Mexican spice mix. Arriba! They love a party at this rockin’ Clapton bar, and one thing that helps get it started is the grapefruit margarita. It’s a twist on a classic that really works: a pink drink that’s muscular and stonkingly sour. 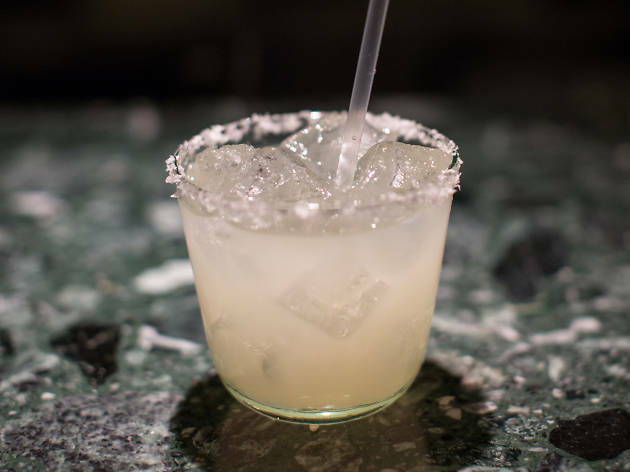 At LCC’s Oxford Circus branch, a tommy’s margarita is the specialty – that’s when they swap out the triple sec for agave syrup, making it even more Mexican in the process. Or try a Patrón Mango Margarita, a fruity number on the menu specifically for Margarita Day. Salud, amigos!